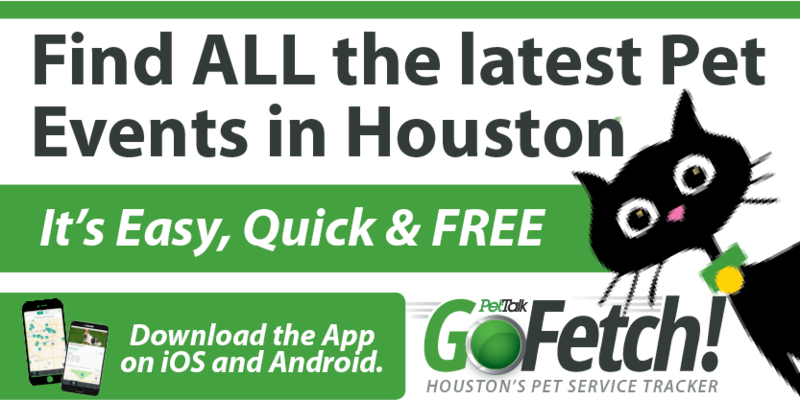 In February 2012, Rhonda Hefferman contacted Houston PetTalk regarding a horrific situation happening in the Crosby area concerning the abuse of animals (View their website). The remarkable volunteers from their area are doing everything they can to help these poor animals, but the injustice is more than they can manage. Here is Rhonda Hefferman’s story. We hope this story brings awareness and change to the plight of these animals. As a community, let’s help in any way possible; adopting animals, sending donations and/or volunteering our time. Animal cruelty happens every minute of everyday all over the world. This is the sad reality. What happened to some two month old puppies near Crosby, Texas however, is one of the worst things we have ever seen or heard about. A young couple came upon a site at an illegal dump where several puppies had been tortured and killed in such horrible ways it is beyond comprehension. We knew we couldn’t let this go and had to make an effort to do something about this, for the sake of the other animals in the area as well as the people in the surrounding communities. It is well documented that criminals often start out their violent futures by torturing and killing animals. The people who did this to these puppies need to be brought to justice and illegal animal dumping in the area needs to stop. Everyone, no matter where you live in the world, can help with this effort and there are animals from the area still in need. We want to give our sincere thanks to the two individuals who found the puppies and reported it and rescued the remaining dogs at the massacre site – Brittany Sanders and Matthew Morisette. We appreciate the help of Brittany’s mother, Kathy Sanders, and her good friend Susie Marr as well as little Gavin. None of this would have been possible without their efforts. We also want to thank Melanie Blake for her tremendous support for this effort and her limitless compassion. Thank you so much for posting this information. 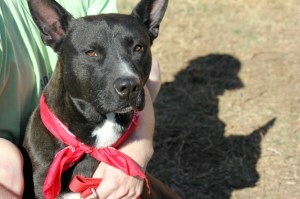 The beatiful dog in the photo, Jonah, was thrown from a moving truck on to the trash pile at the Crosby Dump. He has been in boarding for months waiting for a home. If you can offer Johan a home or a foster home for a rescue group please contact us. He is fully vetted and healthy and about a year and a half old. He is a shepherd/lab mix. Thank you and please go to our web site to see other ways you can help –www.crosbypuppymassacre.wordpress.com.